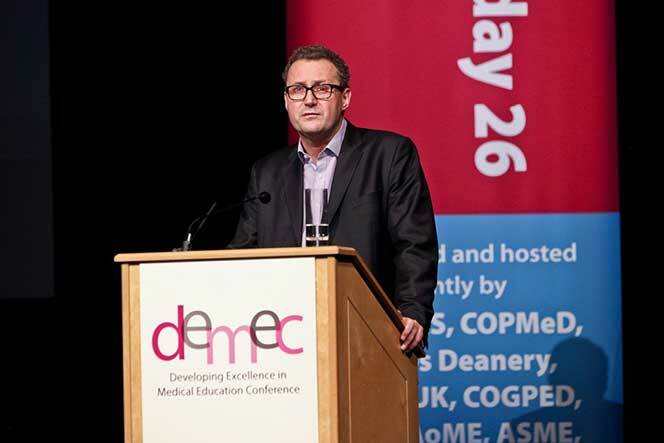 A warm welcome awaited attendees to the inaugural “Developing Excellence in Medical Education Conference” (DEMEC) organised jointly by COPMeD, HEE, NACT UK, NES, Wales Deanery, COGPED, AOME, ASME, GMC and MSC. 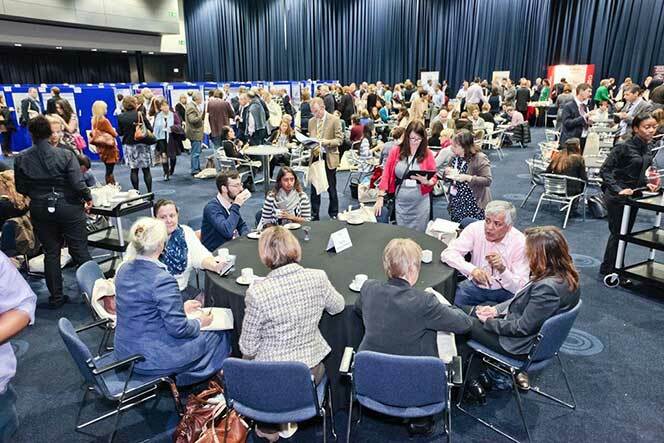 The conference was fully subscribed with over 720 attendees. 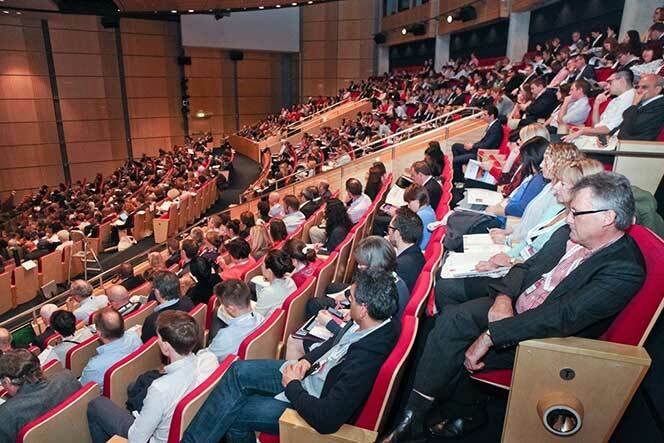 The setting for the conference is the impressive auditorium within Manchester Central (formerly G-MEX). 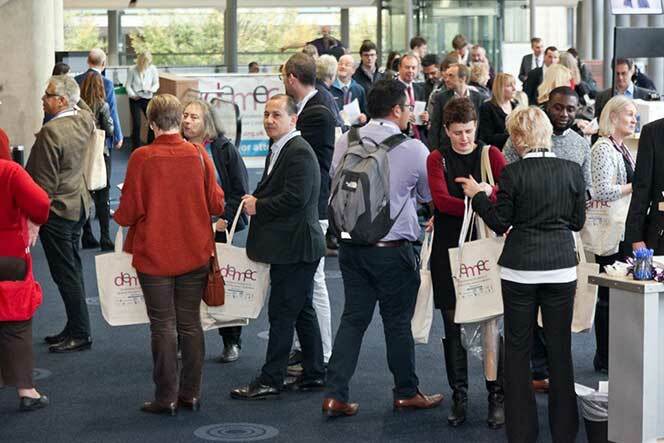 Located in the centre of Manchester, this city is perfectly located with good road, rail and air links from across the UK. 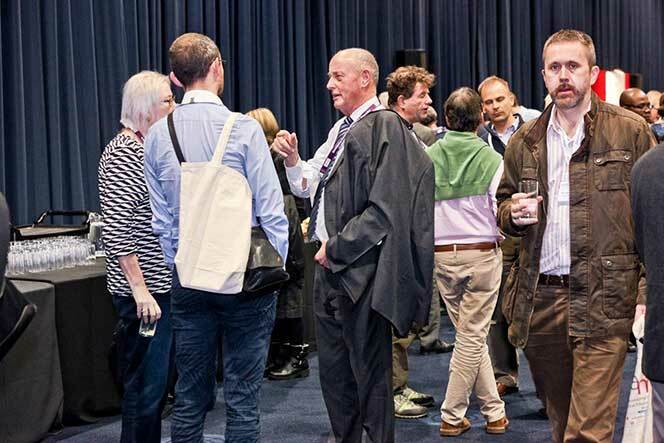 The programme promises ample time allocated towards accredited learning, and opportunities to network with colleagues and forge new connections. 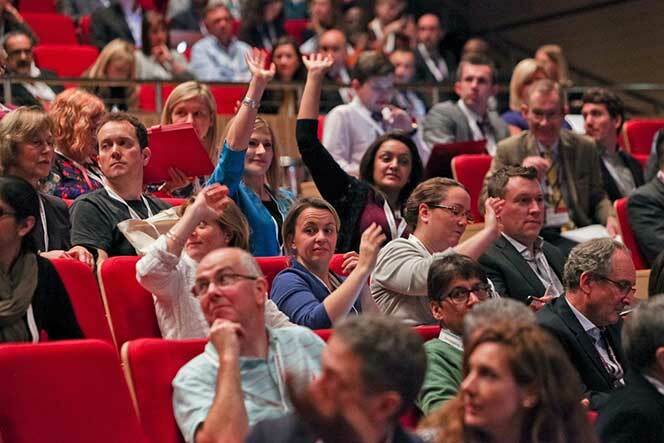 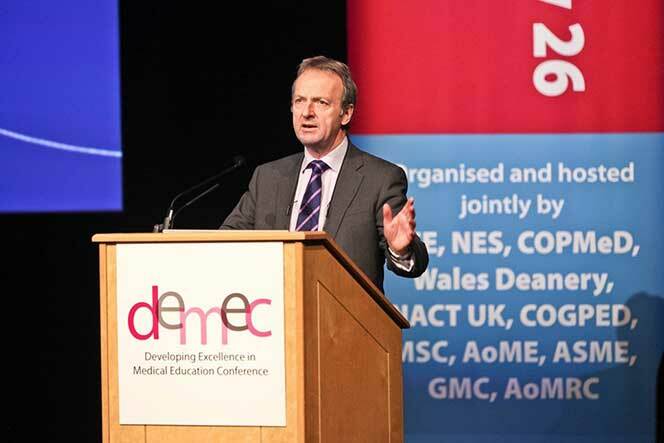 The leading organisations in medical education and training across the country have come together to deliver the first joint national Medical Education conference in the UK. 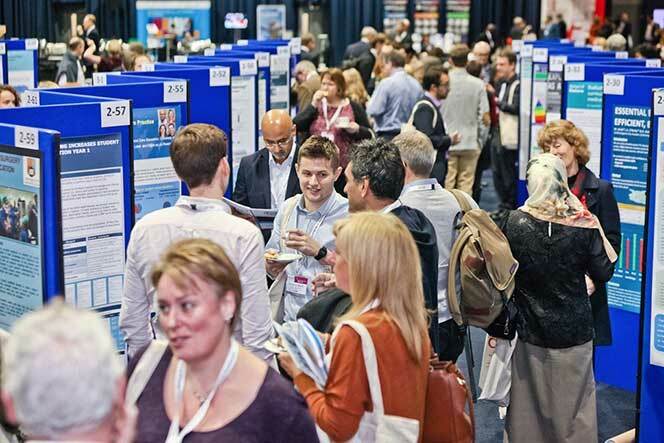 This provides an exceptional opportunity for pressurised clinicians involved in medical education and training to drive current thinking in the field of medical education and training, in a single conference with expertise from all . 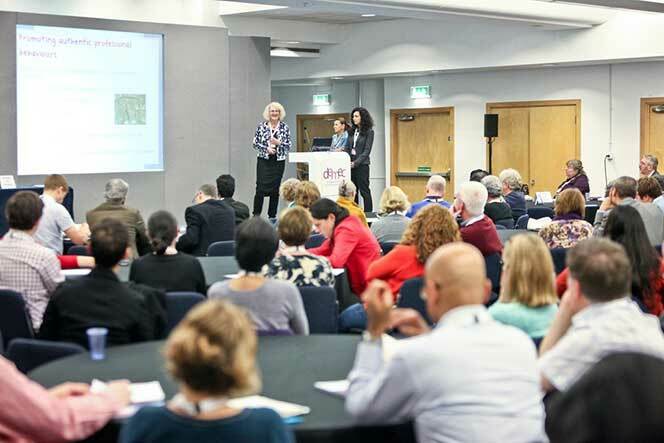 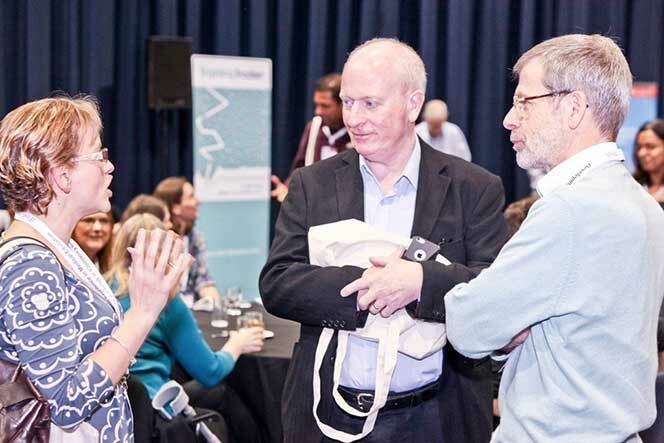 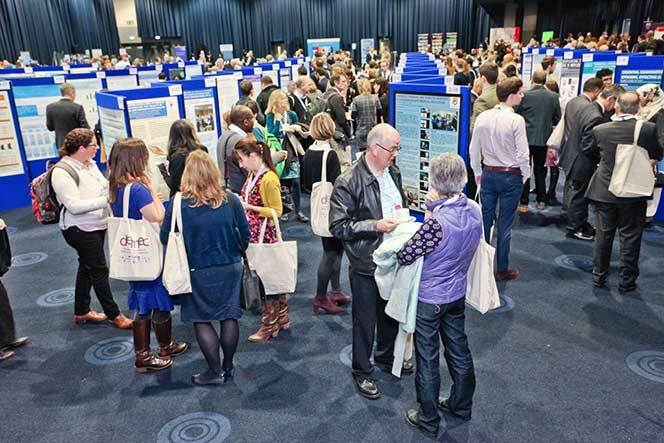 The conference aims to provide delegates with the ideas and information to improve their educational practice, and allow them to collaborate across organisational and geographic boundaries, to build greater improvements for the future. 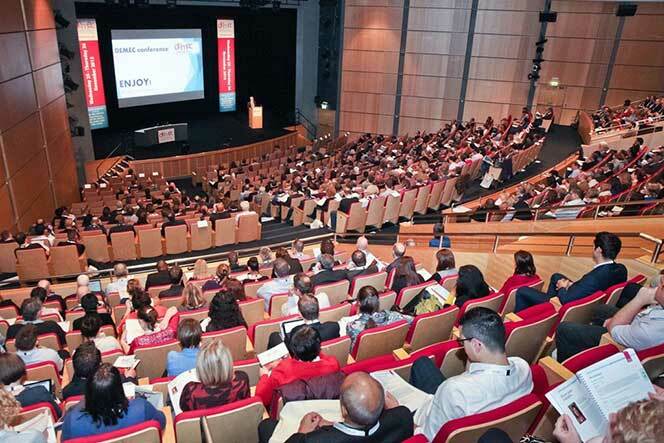 The conference will consist of stimulating keynotes and a diverse range of workshops covering the full span of current issues and initiatives in medical education and training.